Affiliate Program & Webmasters - Earn $$$ with Nexgen! Nexgen & Shareasale team up to provide a comprehensive tracking and payment system backed by one of the largest affiliate programs in the world. 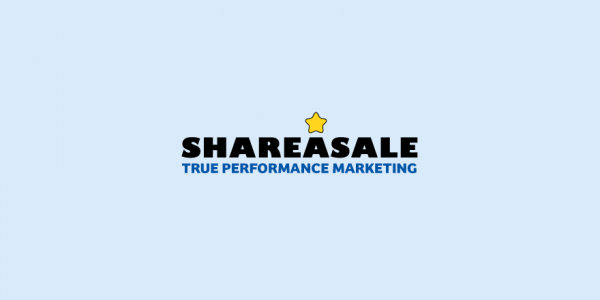 Cutting edge tools and timely payments make shareasale an ideal choice for cutting edge affiliates that need to know their traffic is being taken care of and monetized with the latest and greatest tools. 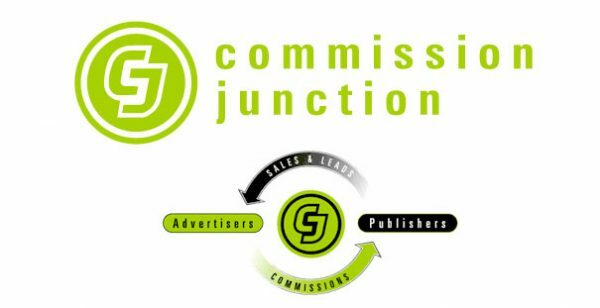 Commision Junction is one of the absolute largest affiliate networks in the world. We have teamed up with CJ to offer current and future affiliates cutting edge tracking, payment options and promotion tools! You can rest assured every click and cookie is being tracked and you are being paid on every sale! Join today and stary raking in the commissions!